Old growth lumber has a character that cannot be duplicated by standard lumber yard material. Each piece of Barnwood has a story and unique look that is all your own. 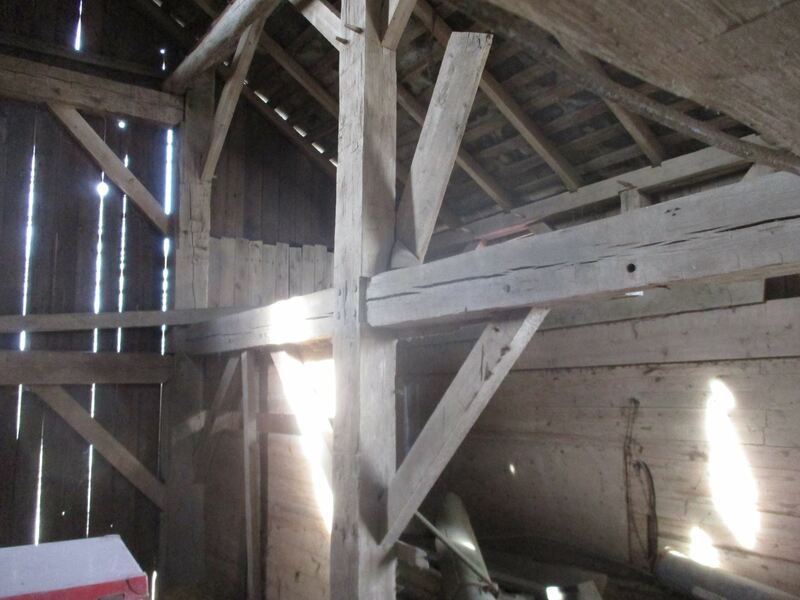 Reclaimed barnwood can add beautiful elements to any space or structure, but it also preserves our country's history. We are in the business of preserving the past so that it can be enjoyed by future generations. 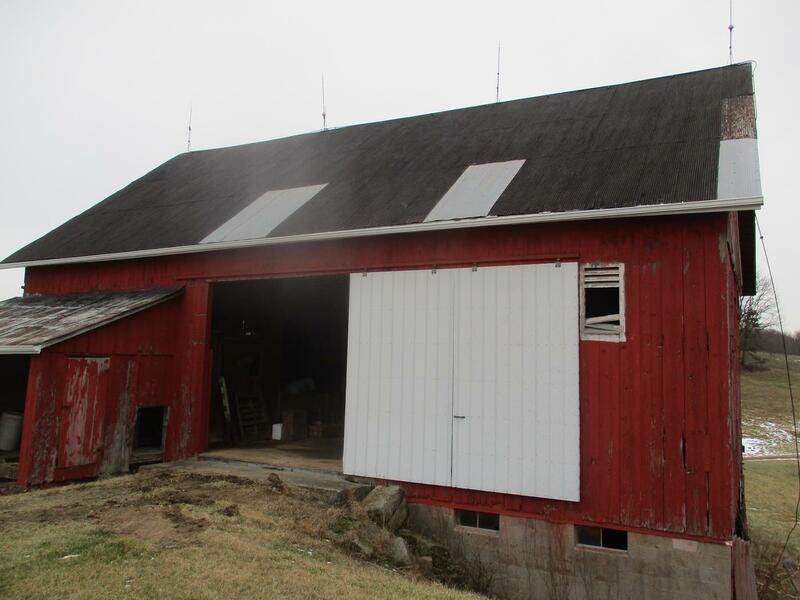 We have successfully dismantled over 150 barns in the central Ohio area. 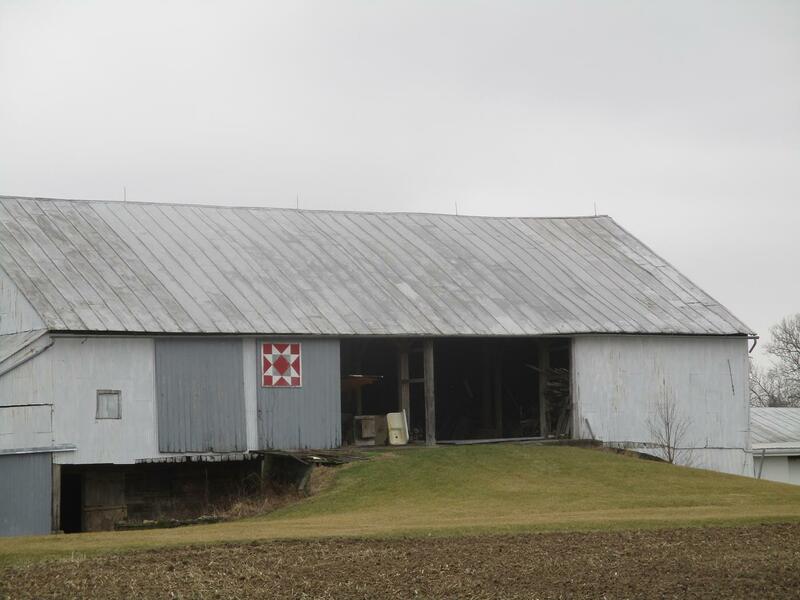 Taking a barn down begins with safety. 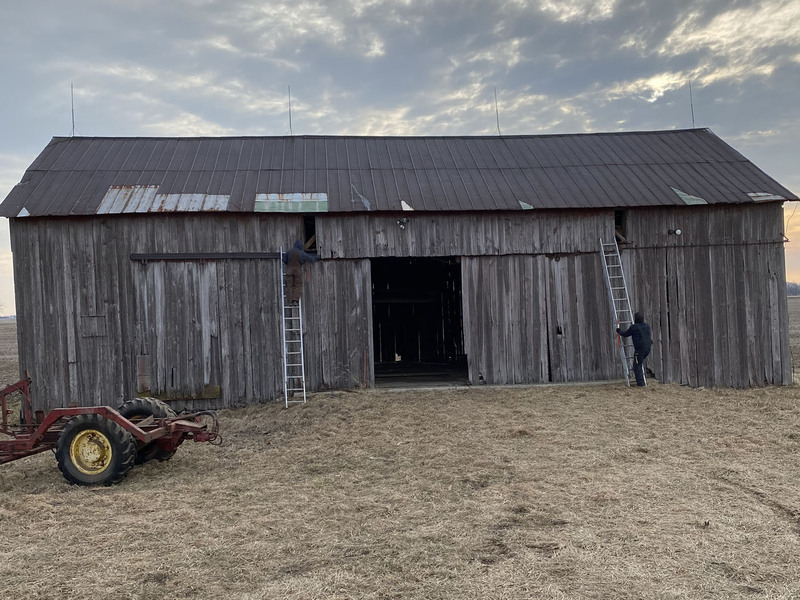 Our clean and organized job sites are our way of respecting the barn and work site, and is part of our passion for the job. 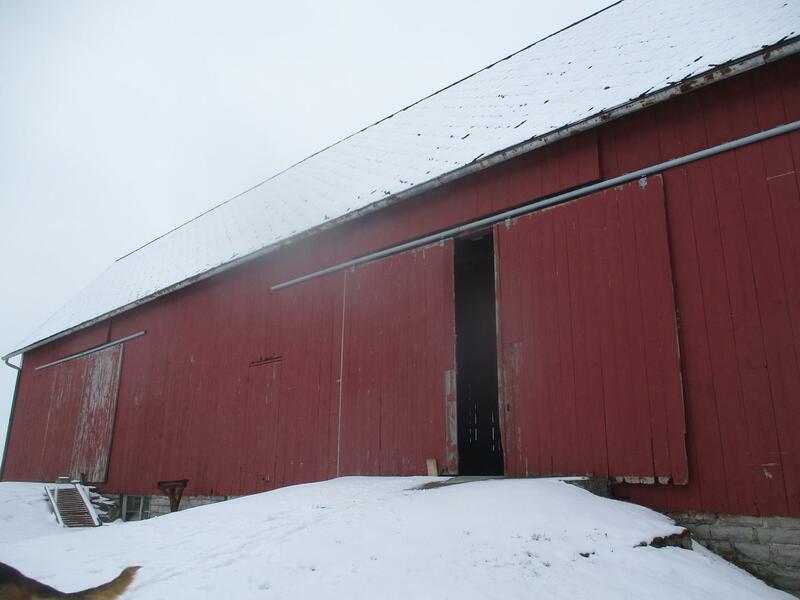 Hand hewn beams and weathered siding from 150 year old structures bring a historical elegance into your new home or business. 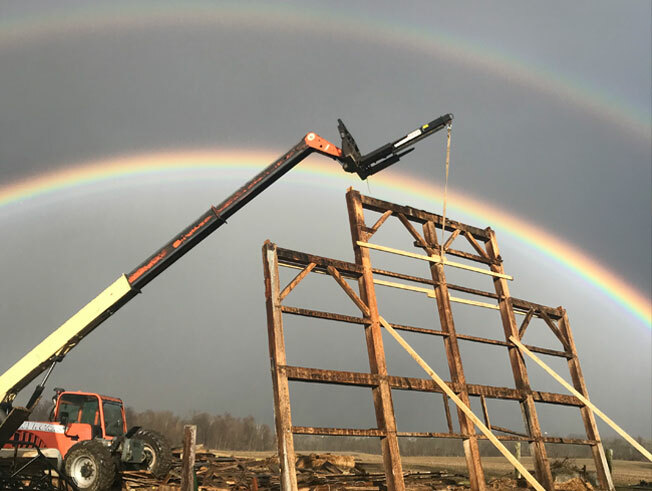 We have an experienced crew who takes the time to work within a structure that may be over 150 years old, and has seen weather and time try to bring it to the ground. 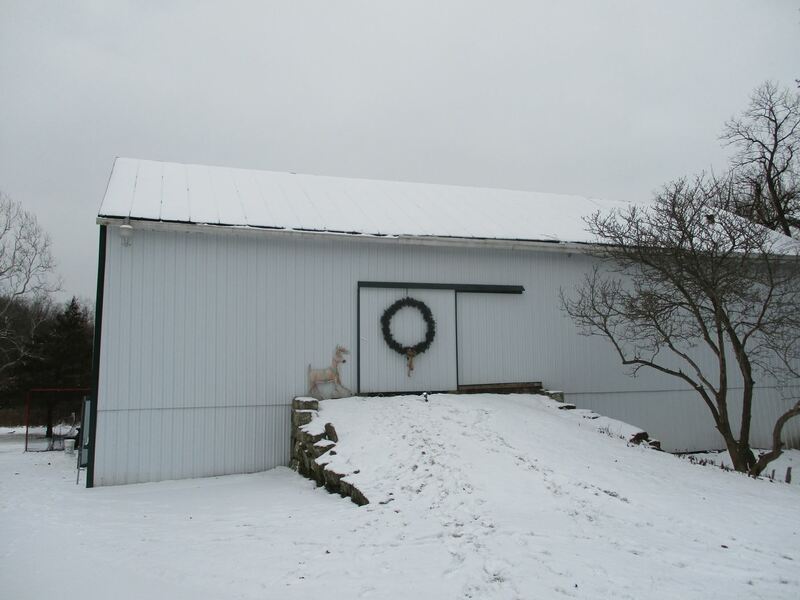 Are you looking for a particular style of barn or cabin? If so fill out our convenient online form and we'll search for you! 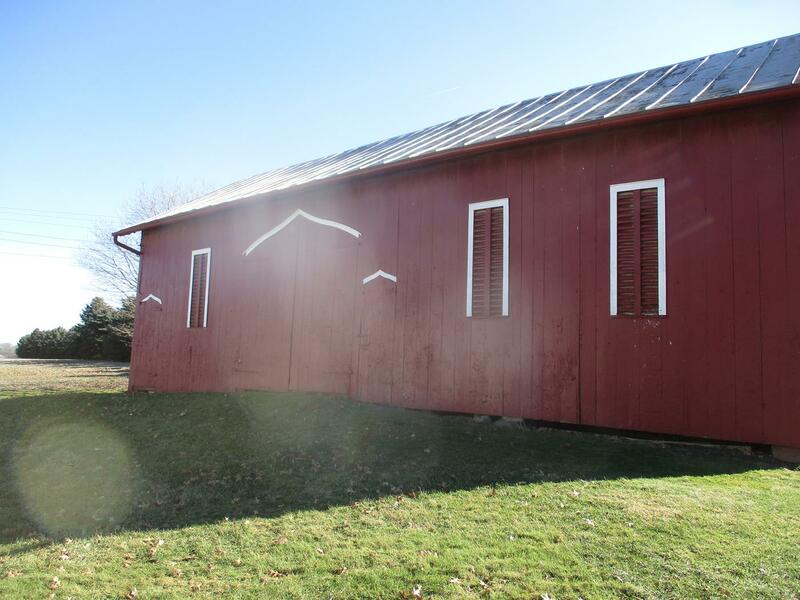 Looking to sell or dismantle your barn? Contact us, we're here to help! 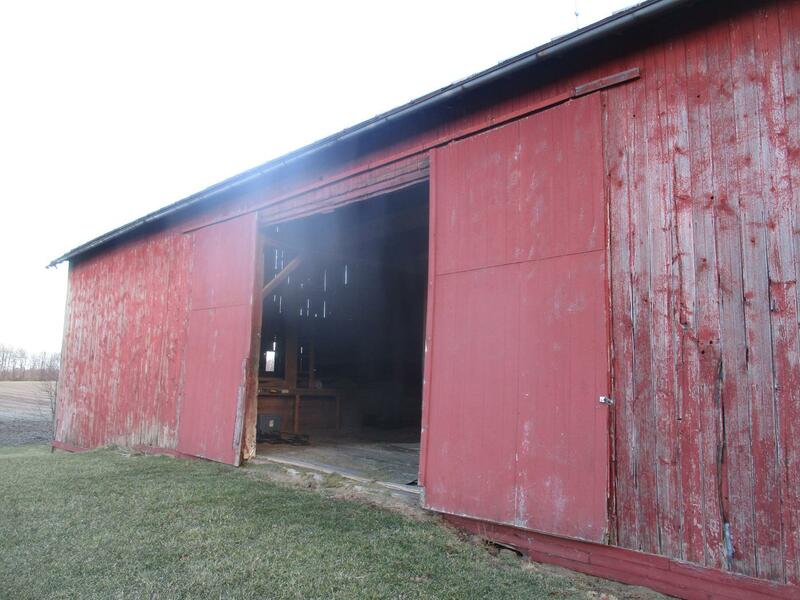 Learn more about doing business with Ohio Valley Barn Salvage. Find common questions and answers to our most common inquiries.